Many businesses preparing to meet ACA regulations and standards are confused over their filing requirements as a result of recent developments. Here’s how the recent news will affect your business. On December 22 President Trump signed the Tax Cuts and Jobs Act after the House passed the tax bill with a historic party line vote. This tax reform bill reduces the federal budget deficit by approximately $318 billion by eliminating costs associated with the individual mandate. Although the individual mandate has been repealed, individuals must comply with the previous obligation for the 2018 tax season. Applicable Large Employers and Third Party Administrators are still required to track ACA compliance and provide ACA reporting for the 2017 fiscal tax year. Those who fail to file will face ACA filing penalties. For more information on your ACA reporting and filing, obligations click here. The current administration claims that this will make the end of the ACA, but applicable businesses must prepare and file all required healthcare information forms. EXTENSION OF 2017 DUE DATES: On November 18, 2016, the IRS extended the 2017 due date for providing 2016 health coverage information forms to individuals. Insurers, self-insuring employers, other coverage providers, and applicable large employers now have until March 2, 2017 to provide Forms 1095-B or 1095-C to individuals, which is a 30-day extension from the original due date of January 31. Notice 2016-70, also extends transition relief from certain penalties (IRC Sections 6721 and 6722) to providers and employers that can show that they have made good-faith efforts to comply with the information-reporting requirements for 2016 for incorrect or incomplete information reported on the return or statement. The due dates for filing 2016 information returns with the IRS remain unchanged for 2017. The 2017 due dates are February 28 for paper filers and March 31 for electronic filers. This chart can help you understand the upcoming deadlines. Despite the continued efforts to “repeal and replace’ the Affordable Care Act, your business will still be required by law to report and file required information returns. Those who ignore this responsibility will face severe penalties. While the road ahead might be rocky ACAwise will continue to provide full-service ACA reporting and compliance. Getting started is easy, and, with volume-based pricing, you will get the best deal available! 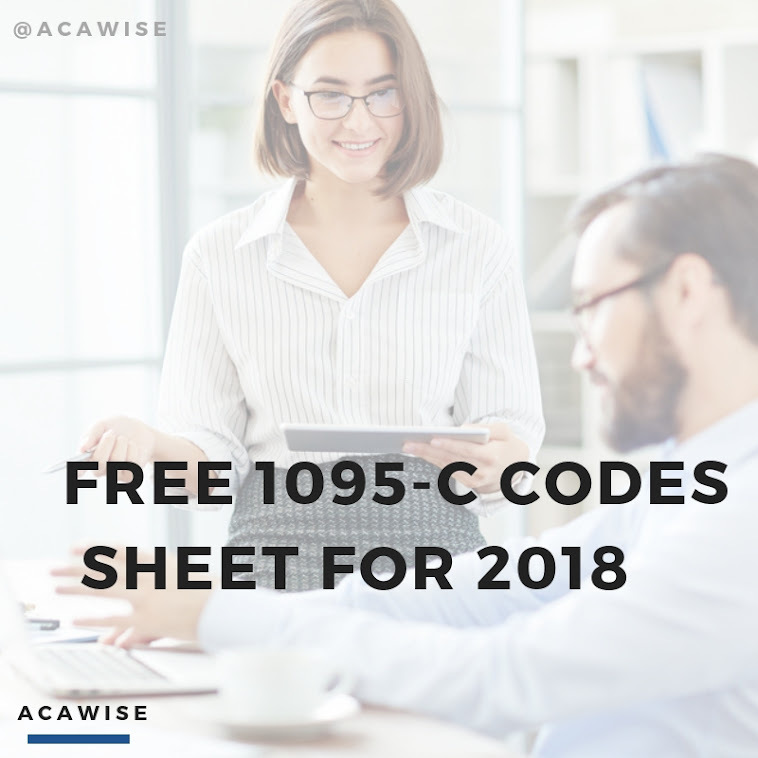 Explore all ACAwise has to offer with a free demo. Get to know one of our knowledgeable product managers and learn how we can help you smoothly file your 1094 and 1095 Forms.